Art and religion; concepts of sacred space and decoration; modern art and the religious imagination; Australian religious imagery; postmodernism. Peter is completing his PhD in Art History at the University of Melbourne on: David Wright: A New Antipodean Religious Iconography which documents and analyses the complete opus of one of Australia’s leading contemporary stained glass artists, David Wright, whose work is predominantly installed in places of worship. 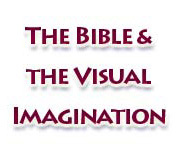 Peter is a member of the Bible and Visual Arts research programme of the European Association for Biblical Studies (EABS) and a member of the Bible and Visual Culture section of the International Society of Biblical Literature (SBL). 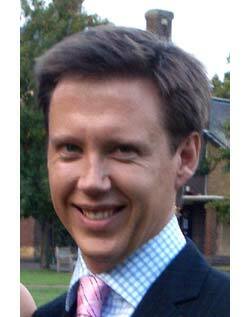 He is the author of several recent papers including From Temple to Mind: Capturing a New Religious Aesthetic in Glass, 2006 Society of Biblical Literature International Meeting, Edinburgh; and Cathedrals, Creation and Crucifixion at the Art History Institute, Max Planck Institute, Florence. Current projects include the publication of work relating to the artist David Wright and contributions to two UK publications Art, Artists and the Bible (SPCK) and The Bible and Art: Regional Distinctiveness.